Although tastes differ, here is the list of some of the unanimously worst tasting bottled waters in America. Water is the most necessary substance our organism constantly needs to work properly. And nowadays our choices are – tap water or bottled water, and bottled water being the first choice for more and more people. But is that choice good? There is a dispute about whether it is simply better to drink tap water or bottled water, but one thing is for sure, bottled water makes much more plastic waste, and concerning plastic you might be interested to find out which are the 8 Countries that Export the Most Plastic in the World. The amount of bottled water bought every week in the US is half a billion bottles! We are making a lot of waste and pollution by consuming so much bottled water: from the very production of bottles, shipping, and finally wasting them. Also, the taste of some of the worst tasting waters actually comes from the plastic. Back on the issue of water itself, yes, some bottled water is actually good, being less acidic than tap water, as you can see in 10 Best Selling Alkaline Bottled Water Brands in America. 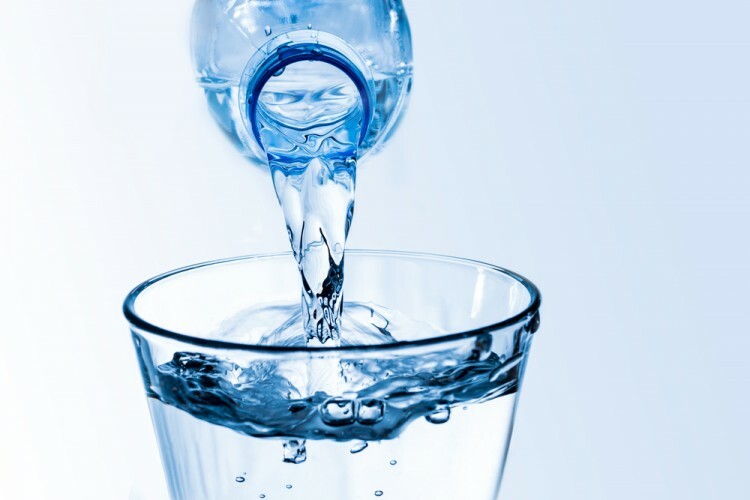 Apart from the pH of bottled waters, some minerals and good filtration also benefit water quality, and some companies really do take that into account, so we could recommend some of the Top Healthiest Bottled Water in the World. There are many bottled water brands: glacier, sping, artesian, purified… But we rarely get to see where the water really comes from, and how it was purified. Some of the bottled waters might even contain some bad substances like endocrine disrupting chemicals (EDCs), bacteria, high fluoride content, etc. And in the end, bottled water costs much more. Who can tell which bottled waters taste the worst than the customers themselves? Well, that’s the reason we mostly relied on forums, polls, and people’s opinions. Some of those resources were: the Odyssey Online, Yahoo Answers, Cougar Board, and Ars Technica. We also added to our resources the opinion of water sommelier from the Britco. The ranking was not made by water quality, but by the taste itself. But nevertheless, we have also added scores provided by Environmental Working Group because some stages of purifying and additional substances might contribute water taste.